Thoughts of your eternal resting place might seem needlessly ghoulish, and transferring ownership of a cemetery plot to a family member might feel downright cruel. But death awaits us all, like it or not, and a population explosion coupled with inadequate space means we’re facing an international cemetery plot shortage. 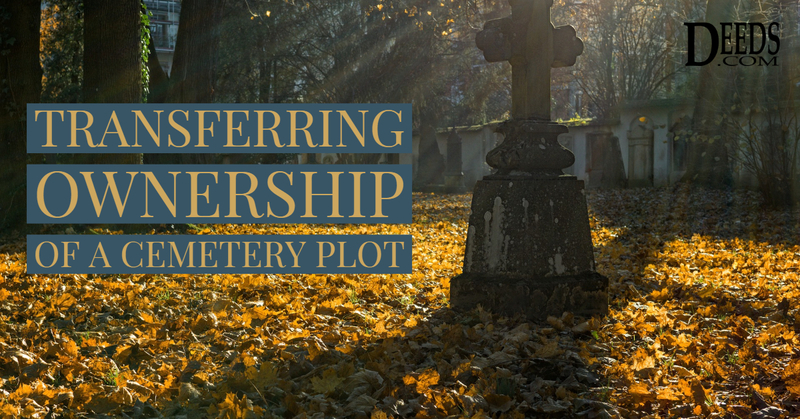 Cemetery plots are big business, and transferring ownership can be a significant gift, ensuring that the recipient has a secure eternal resting place.